If you are looking to race with or against us, you can always find our athletes at the Conquer The Gauntlet race series. 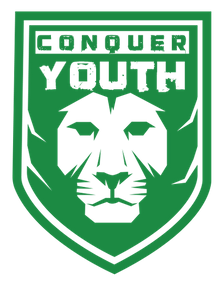 In addition, if you are just looking to meet some of our athletes we a couple of us are volunteering at almost every Conquer Youth Event. Additionally, you will be able to find us at some other great series and local Obstacle Course Racing venues nationwide. Also look for the Conquer The Gauntlet Pro Team at these non-CTG affiliated races. Conquer The Gauntlet Pros have traveled overseas several times to Hannibal Race. The race series is based out of Lebanon but has also held races in both Kuwait and the Kingdom of Saudia Arabia. 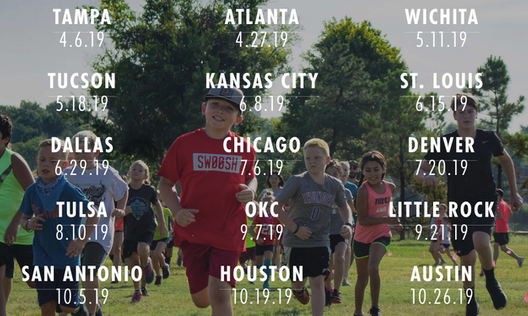 Dirt Runner's series of Obstacle Course Races (from 1k to 24 hour), night events and strength competitions formerly based out of Marseilles, IL, is now a traveling OCR series. Take a look at their website to catch up on the latest news. Details availble here, Dirt Runner. Check back for more updates on where you can find CTG Pro Athletes!